Please enter your contact information above. 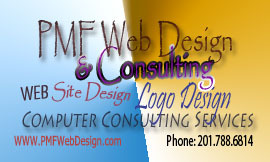 All data will be secured and not used by anyone other than PMF Web Design. Thank You!. Ceritfied, Registered & Licensed business. All Web Design and Web Hosting is done entirely in the U.S.A.!